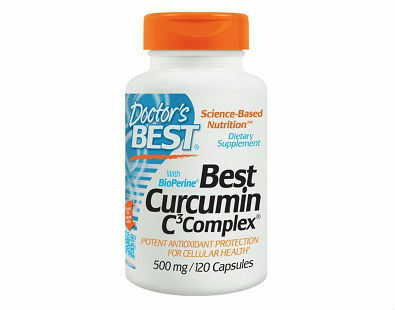 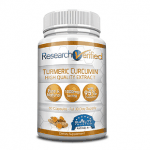 Best Curcumin C3 Complex 500mg 120C is an herbal supplement that intends to help those who consume it reap the benefits of turmeric. 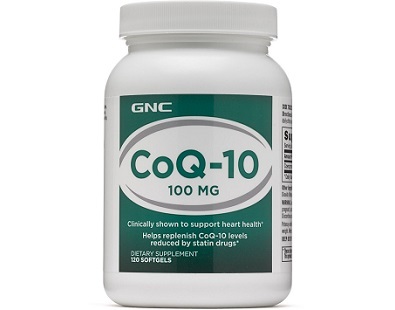 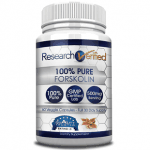 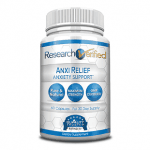 The manufacturer claims that this supplement, called CoQ-10 100 mg, can support heart health and replenish CoQ10 levels impacted by statin drugs. 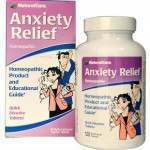 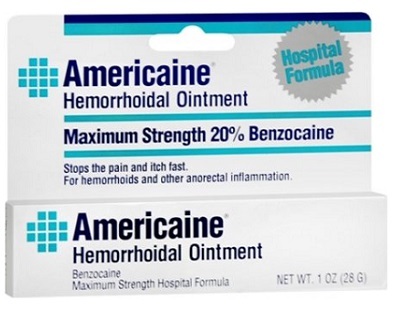 What will follow is a review on this product. 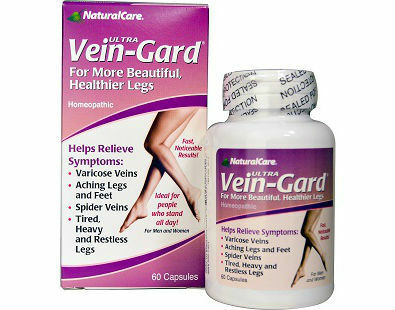 Welcome to today’s review of Ultra Vein-Gard. 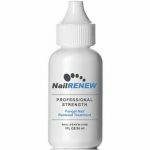 It is a product that helps relieve symptoms of varicose veins, aching legs and feet, spider veins, and tired, heavy and restless legs. 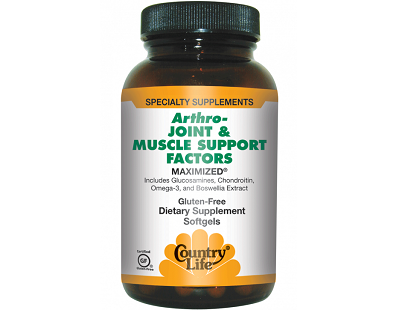 In this review of Country Life Arthro Joint & Muscle Relief Factors, we analyze all perspectives of the product, such as ingredients, dosage and even guarantee to have a true impression of the dietary supplement as a whole. 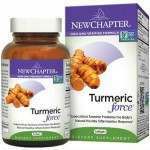 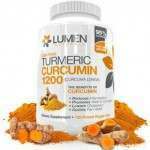 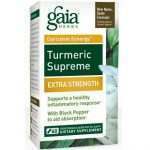 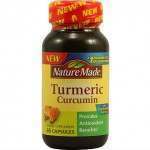 Natures Way Turmeric is one of the many beneficial health supplements available in the market today. 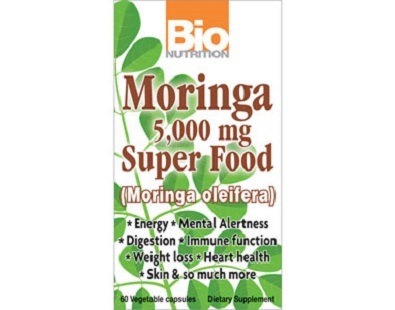 This is a full review of the product Bio Nutrition Moringa, manufactured by Bio Nutrition. 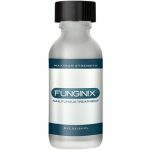 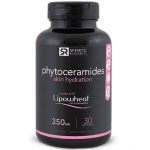 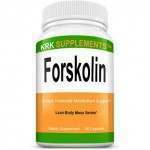 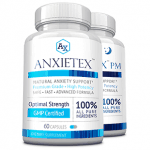 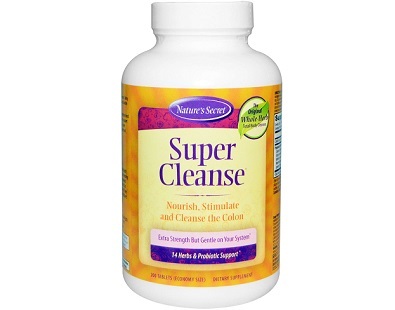 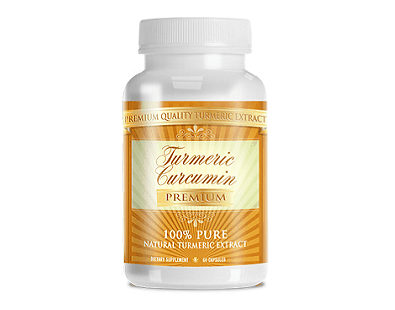 The claim is that this product can boost energy levels, promote mental alertness, improve digestion and immune function, as well as enhance weight loss and heart health while benefiting the skin. 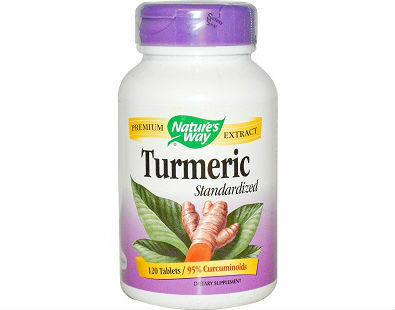 The environment that we live in today is full of toxins that we consume through the food we eat and the air we breathe. 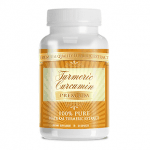 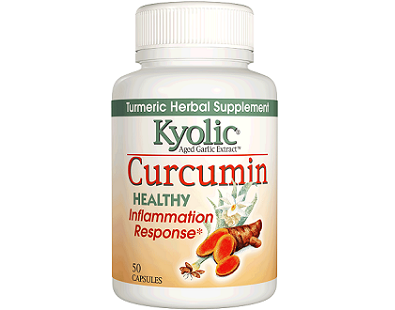 Kyolic Curcumin is a supplement which contains high levels of antioxidants from turmeric and garlic extract. 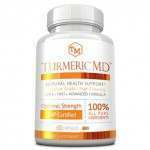 Antioxidants are actually a very necessary component for healthy living as they reduce the risk of developing certain chronic diseases.